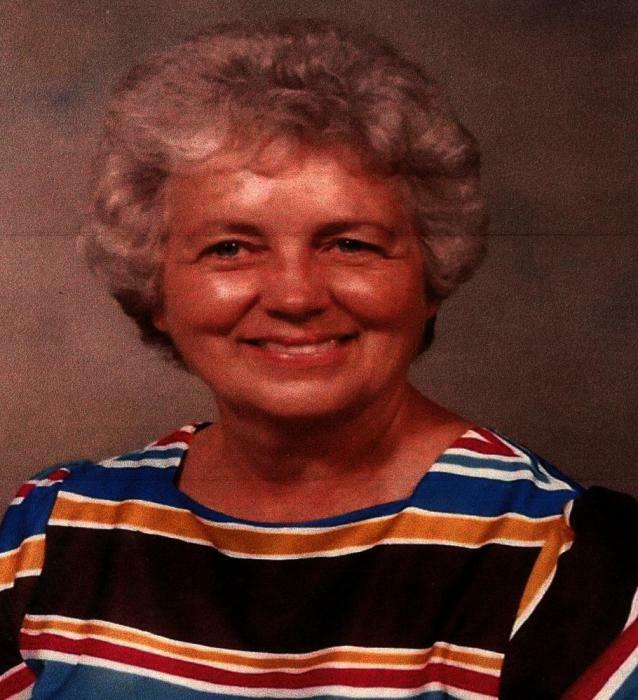 Obituary for Phyllis (Williams) Sergent | Wellman Funeral Homes, Inc.
Phyllis Sergent, 87, of Circleville went to be with the Lord on November 20, 2018 with her family at her side. She was born on June 4, 1931 in Kenova, WV to Chester and Opal (Galloway) Williams. She had a long involvement with the Nazarene Church in Circleville and Ashland, KY. She was a previous Sunday School Teacher, a nursery worker and missions work and witness team member. Phyllis was past leader of Prime Timers and was an avid reader and mentor to many young adults. In addition to her parents she was preceded by a brother Marvin Williams. Phyllis is survived by her husband of 68 years, James Sergent, children Steve (Shelly) and Bob Sargent, grandsons Zach (Jaclyn), Jason (Annie) and Luke (Ashlee), great grandsons Elliott, Ansel and Bennett and by sister Lois Sanders. Funeral services will be held on Saturday, November 24, 2018 at 10:30 a.m. at Heritage Nazarene Church with Pastor Phil Manson officiating. Burial will follow in Forest Cemetery. Friends may call at the Wellman Funeral Home, Circleville on Friday from 6-8 p.m. and from 9:30-10:30 a.m. at the church on Saturday. Memorial contributions are suggested to Heritage Nazarene Church Mercy Fund. Online condolences can be made to www.wellmanfuneralhomes.com.